We all love the company of our dear cats, but truth be told, sometimes our large feline friends need their own space and playtime. This is why you need playtime trees for big cats. However, finding the best large cat tree can be a challenge given that there are many cat tree products on the market today. You need to make sure that the cat tree you get is suitable for your large cat. For example, if you have a very giant feline of 10 pounds or more, it will be important to ensure that the cat tree accommodates your cat's weight and still have enough room left for play. 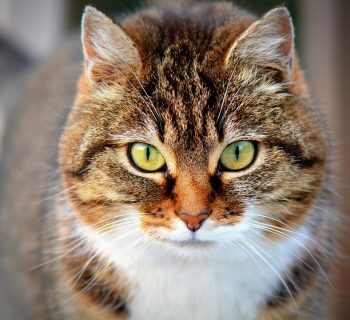 To help you make a more informed purchase decision when looking for a good tree for large cats, we have done the research on your behalf and found the following top five products in this category. The Top Large Cat Trees Currently Available. This is a good option for cat owners looking for a good cat tree with plenty of playful features. 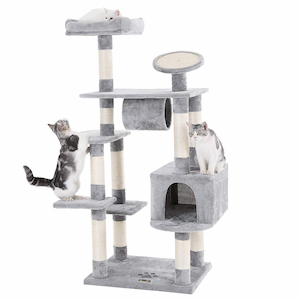 Made by Trixie Products, this cat tree stands 5 feet tall and comes with extra features such as 10 scratching posts, 2 platforms, a play tunnel, and 2 condos. It is a great choice for homes with multiple cats. Your large cats will not need to compete for space and scratching trees. If you own multiple cats that are always competing for the right to the scratching tree then this is the perfect cat tree for you. It has multiple play items for all your cats. Has spacious condos and perches that can accommodate large cats. This is the perfect tree for owners of really large cats. It can hold up to 70 lbs and has ample space for large lazy cats too. The Armakat B7801 is designed with large heavy cats mind. It is also quite tall standing at 77 to 80 inches. It weighs 55 pounds and is two feet wide and three feet deep. 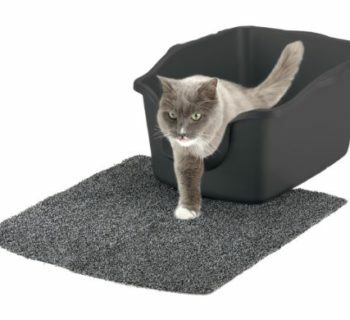 This is a nice place for your cats to stretch on and relax comfortably without fear of falling. The cat tree is made of pet-friendly materials too. 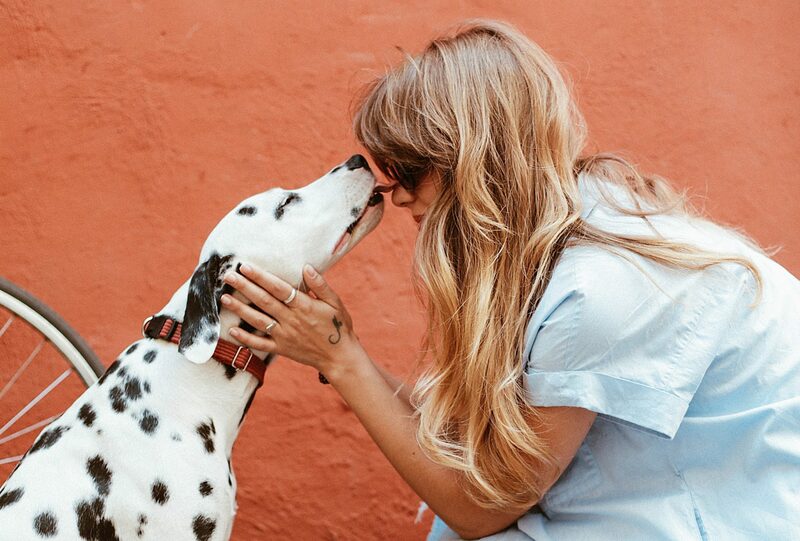 You can buy it for your cat without fear of synthetic fabrics or dangerous dyes and sprays. 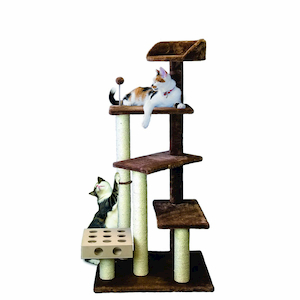 The company has other variations of the cat tree that are available in different heights and features. If you're looking for a cat tree that can hold plenty of weight, then this is the perfect option for you. 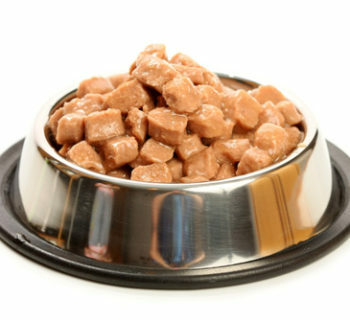 It is also made of pet-friendly materials that will not harm your cat. Made by Cat Tree King, this multi-tier tree for large cats comes with sturdy poles covered with durable sisal for your cat to scratch on. It has four large platforms, wide stairs, two big hammocks, a large playhouse, and a wide platform at the top where your cat can lounge on. Each of the four platforms and stairs is covered in plush comfortable material. Your cat will also love the additional removable padded pillow at the top platform. The cat tree has a sturdy design with a wide base for stability. Its hammock can rotate around to different positions for greater convenience. Your cat will love the sisal-rope covered scratching post. It has a strong design and is safe and comfortable for large cats. This is another good cat tree designed for your bigger feline friends. It is 62 inches tall and has a base width of 26 inches. To give your cats a more fun time, this large cat tree has 4 tiered levels with hammocks, sheltered boxes, and a wide platform to keep your car secure and comfortable. Its scratching posts are quite durable. It also comes with dangling ropes for more interactive playtime. You have four different colors to choose from. The cat tree is covered in soft fabric for your cat’s comfort. It comes with tools and instructions to help you set it up quickly. Most people who bought this cat tree were quite satisfied with its platforms, covered houses, and hammock. 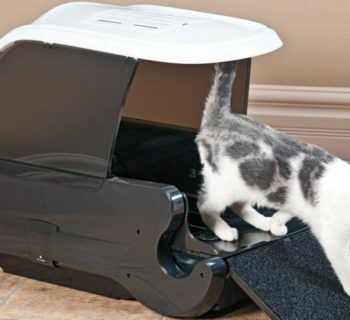 It also features a raised tunnel for your cat’s adventures. This is one of the best cat trees for big cats in terms of stability and space. 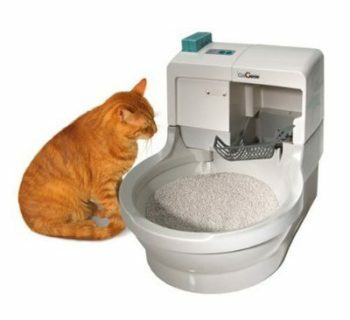 It has a multi-level design and even comes with toys to keep your cat entertained. The cat tree has five levels and includes a condo, a tunnel, and two perches. Another great thing about this tree is the fact that it comes with fixtures that can be mounted on the wall to give it extra stability. The Songmics Large Cat Tree Condo is made of CARB-certified boards and other soft materials that make it a comfortable multi-purpose tree for large cats. All its surface corners are well-rounded for safety. The perches have varying sizes to accommodate multiple cats at the same time. At 61 inches, the cat tree is tall enough and has a total weight of 44 pounds when supporting 25 pounds. The cat tree comes with and a tunnel to give your cat more fun during playtime. It has a sleek design that will match with your furniture and decor. Cat owners will also love the fact that this cat tree is available in different styles with minimal cost differences. 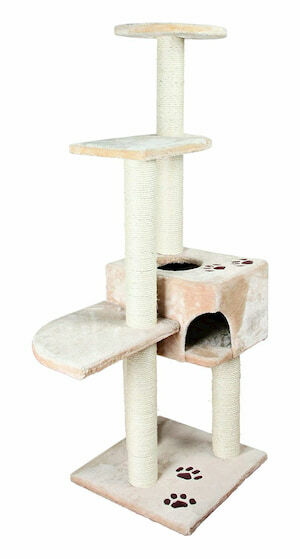 The Songmics Large Cat Tree Condo is a good choice whether you have one or more cats. 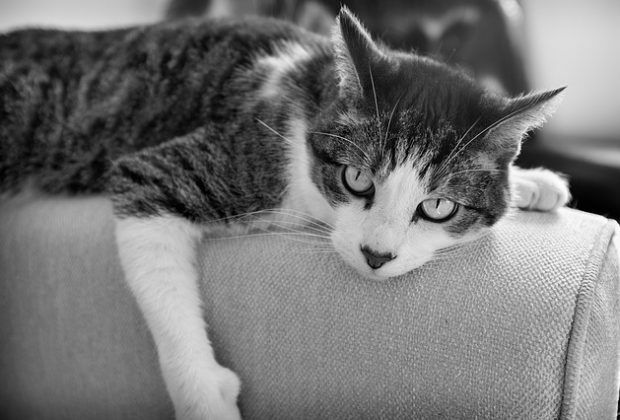 It allows your cat to enjoy diverse activities such as climbing, scratching, jumping, and cozy napping. Cat trees for big cats are beneficial both to you and your cat. Besides providing your cat with quality play and resting surface, cat trees also help to keep away cats from your furniture. Save yourself from scratches and claw marks by investing in a good cat tree for large cats. Your cat will love the high perch, which is just part of its DNA. 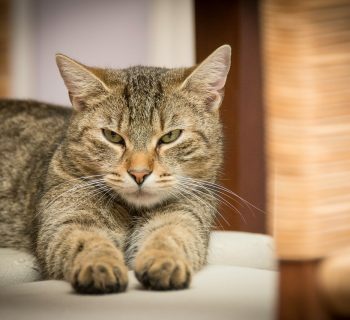 To help you get the right cat tree for your large feline member of your family, here are some important things to consider when shopping for a cat tree. You don’t need to invest in a cat tree that’s too complicated to put together. Make sure the tree is easy to assemble. Fortunately, most of these products include all the tools you need to assemble the cat tree. Get a user manual too. It will guide you when assembling the tree. 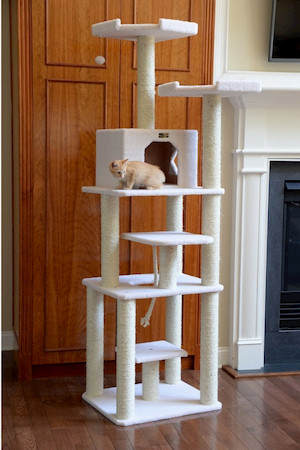 Size is an important consideration when shopping for the best cat tree for large cats. 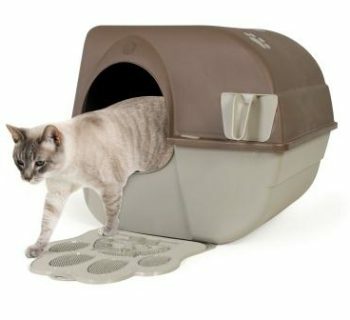 You obviously want a product that provides ample room for your large cats to play and relax in. The cat tree should also fit properly in a corner to avoid wiggling around and falling over when your large cat is perched on top. 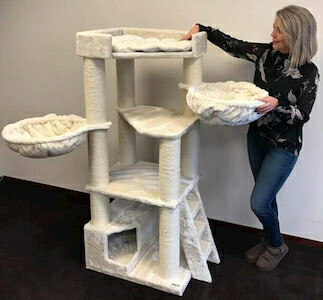 Cat trees for large cats should have features such as large platforms, large holes and tunnels, and wider stairs to accommodate your large cats. The hammock should also be strong enough to hold the weight of your cat. In terms of stability, make sure the cat tree has a wide bottom, anti-toppling grips, a heavy lower platform, and a flat back that rests flush to the wall. If possible, get one with a strap that can be bolted on the wall for additional stability. The last thing you want is your cat to have an accident when resting in an unstable cat tree. Keep in mind that your cats will be using the cat tree on a daily basis. The tree has to be strong and durable to withstand constant usage. 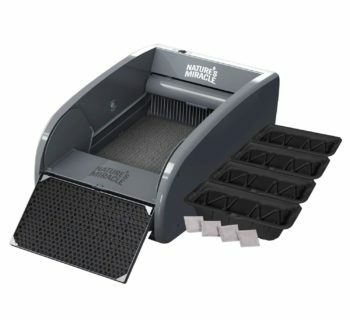 Check the materials used in its construction and if possible read what other users say about the product’s durability. A cat tree is more than a scratch post. Make sure it includes extra play and relaxation features such as a tunnel, condo, hammock, and other interactive toys like hanging balls and fake mice. Your cat will love every moment spent on a cat tree with extra features. Cat trees provide a great place for your cat to play, practice its natural hunting behavior, and relieve stress. It should, therefore, have platforms for jumping and climbing and a hammock to rest on. If you have a big cat, make sure the cat tree has a solid and stable construction to hold your large pet. 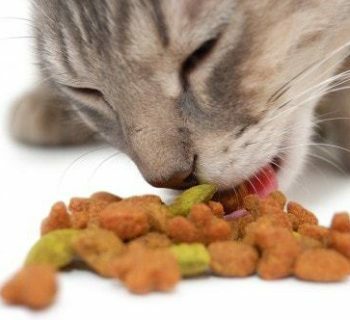 The five cat tree products discussed above have all the key features you need in cat trees for large cats.